Cabinetry is not only functional, but it is a statement piece within your home. With so many different styles, colors and choices to choose from, it can be very overwhelming to figure out what you want for your home. So where do you begin? 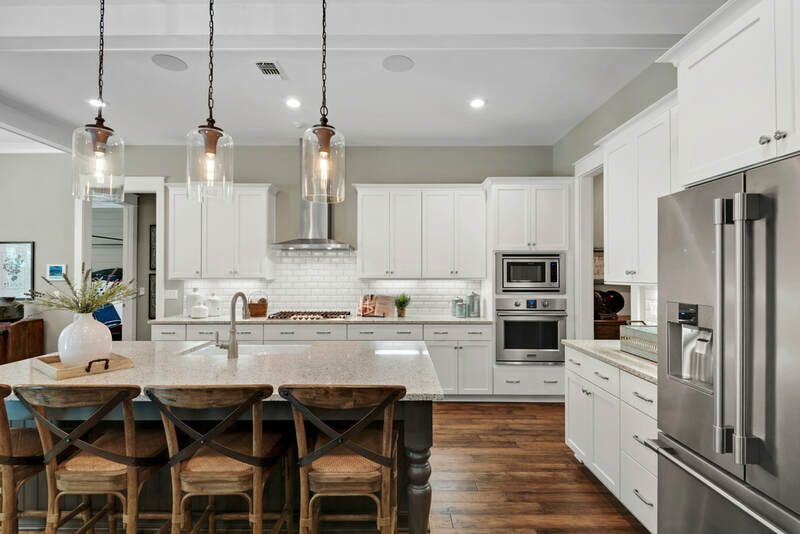 Start with us, we will spend time with you to understand the needs and desires for your space, your design, aesthetic preferences and of course your budget. 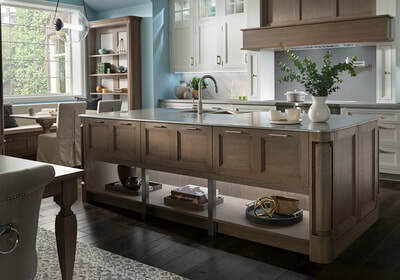 We will design and install the kitchen and bathroom of your dreams with quality craftsmanship cabinetry that will last and stand the test of time. 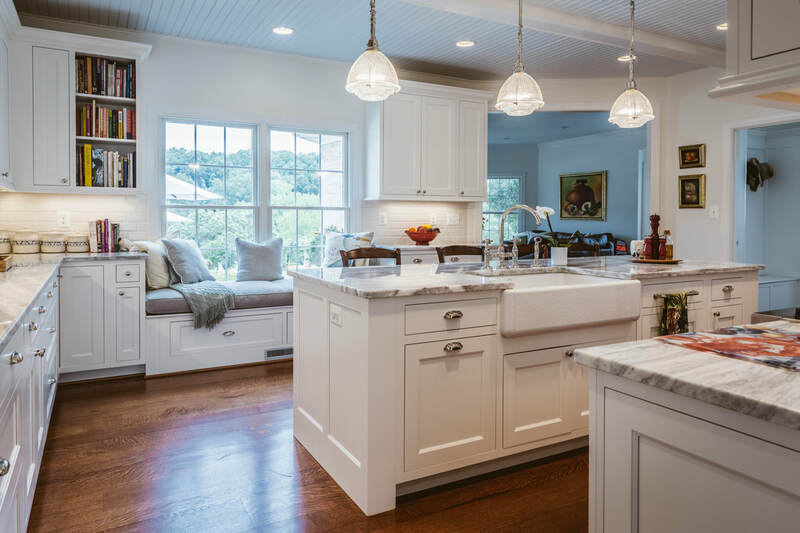 ​Chelsea Lumber carries and installs several different types of cabinets to choose from: standard, semi-custom and custom. 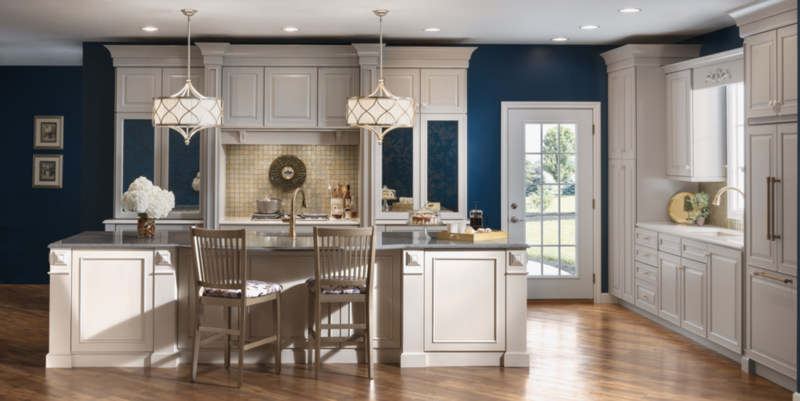 Each category has plenty of colors, styles, finishes, wood species, dimensions, shapes and detailing to please every preference. See below for more information on the offerings of each category. 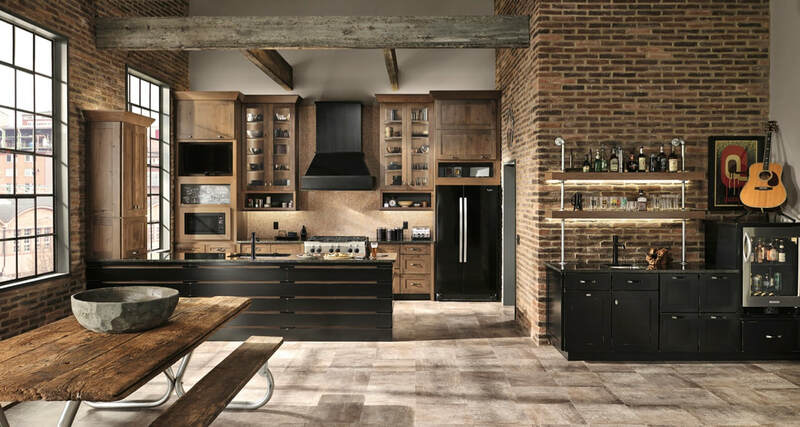 Standard cabinets are available in a number of different sizes, shapes, wood species and finishes. 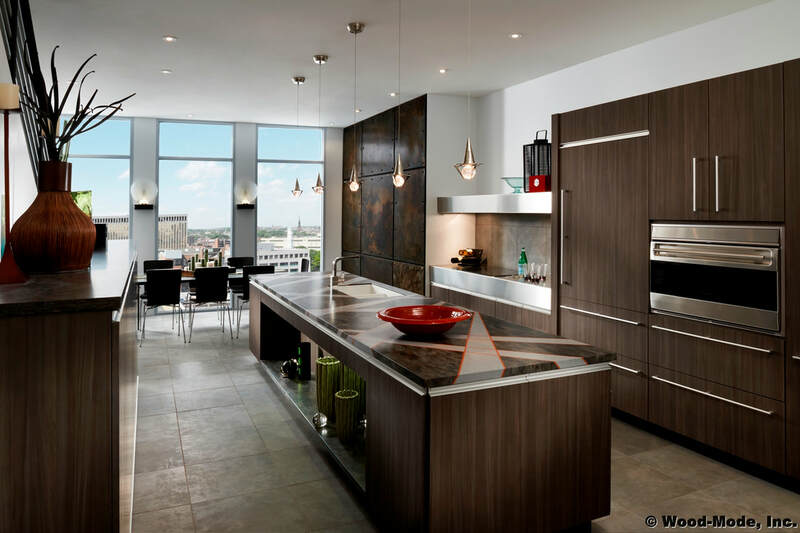 There are different styling options in both framed and frameless offerings. 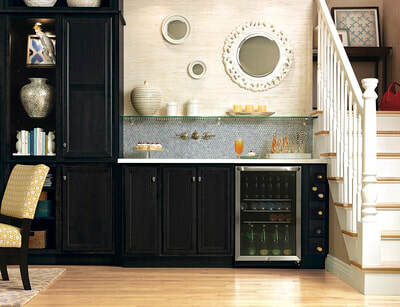 Standard cabinets offers the least amount of options to choose from. 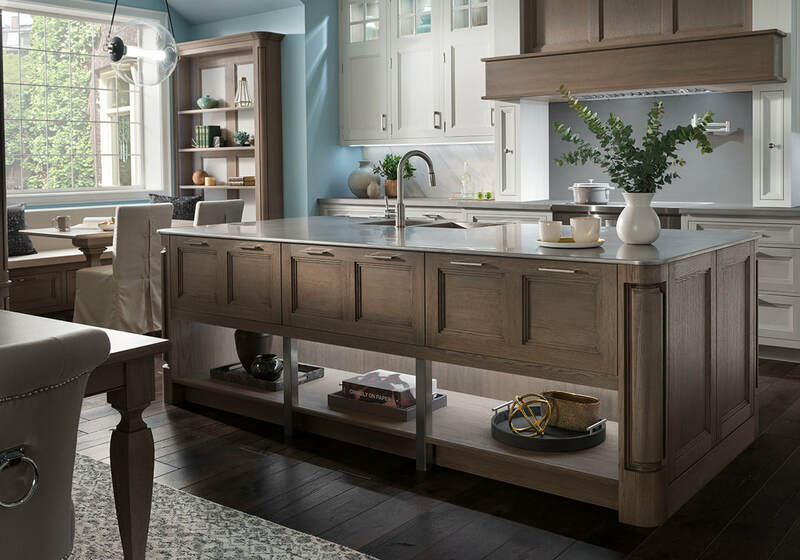 ​Semi-Custom cabinets offer more options than stock cabinets and are available in a number of different sizes, shapes, wood species and finishes. There are different styling options in both framed and frameless offerings. You have more flexibility in options such as reduced depths, increased depths, matching interiors, inverted frames, etc. ​We have teamed up with KraftMaid to provide our customers access to savings! Contact us to learn more about this months savings packages.